From deep canyons to peaks with 360° view. immerse yourself in the Desert atmosphere. 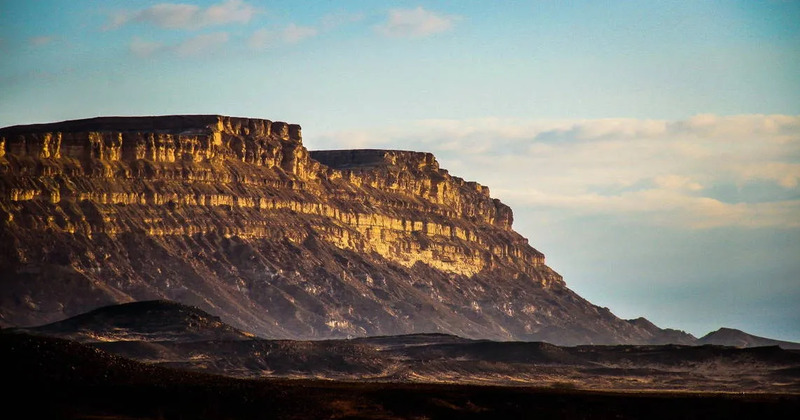 A full day exciting Desert hike that has it all!! 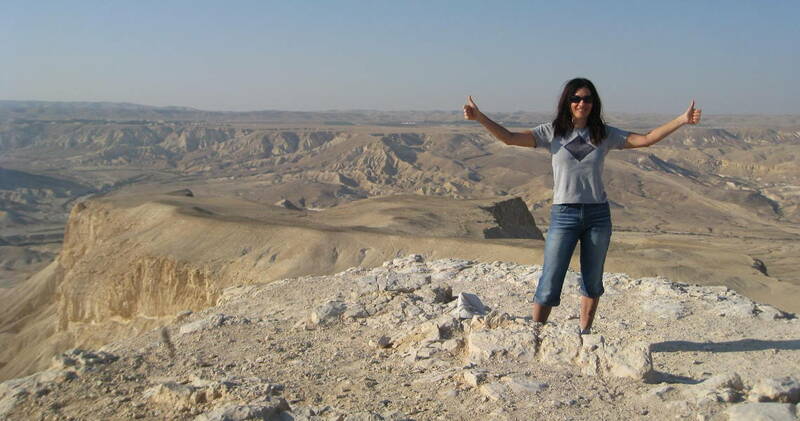 An exciting ascend to “Hod Akev” (Needle of the Heel), one of the most rewarding view points in the Negev Desert, followed by a visit to “Ein Akev”, a magical desert spring. A Desert Spring and a Marl Wadi. A rewarding hike!! Visit the beautiful spring of Ein Avdat. Climb the sheer cliff on an exciting path cut into the rock and descend back gently thru the magical Havarim wadi. One of the best view-points on Makhtesh Ramon. A short but rewarding hike. An ascend to the summit of mount Ardon the middle of Makhtesh Ramon. amazing views of the crater followed by a very steep descend back to the Makhtesh base. Walk back through multi-colored magical landscape.